With its eye-opening account of snakebite in the developing world, Minutes to Die has relevance for public health, science and tech innovation, humanitarian aid, social justice, international relations, and more, as well as for those working in snakebite-afflicted regions in Africa, India, Southeast Asia, Oceania, or Central or South America. 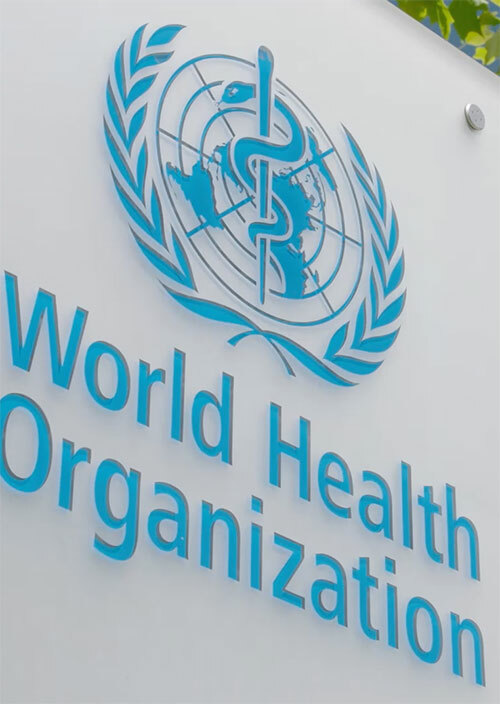 The documentary is especially timely given the World Health Organization’s decision in mid-2017 to classify snakebite envenoming as a Neglected Tropical Disease—a designation for select health conditions, mainly affecting the world’s poorest populations, that warrant greater attention from the international community. In addition to providing the film (via DVD, BluRay, or a high-resolution file on a USB drive), we can give you materials making it easy to invite participants, promote your event, and discuss the film’s content. Depending on the location, timing, and size of your event, experts affiliated with the film may be available upon request. Subtitled versions in Spanish (Latin American, European Spanish) and French are available upon request. Please tell us about your interest in screening the film and we’ll get back to you.